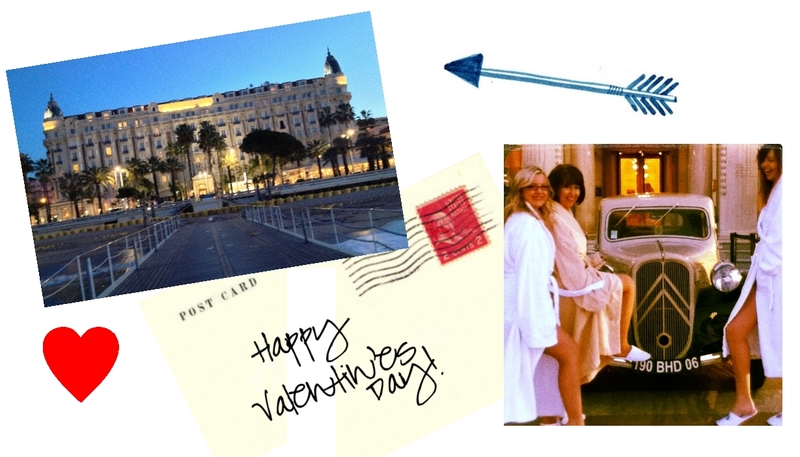 Happy Valentine’s Day from Cannes! This morning we took a little walk on the pier with our robes to get some photos – all the cab drivers standing outside loved it. Hope everyone has a great day with their loved ones and can’t wait to catch up soon! Next Post i’m still kickin’..